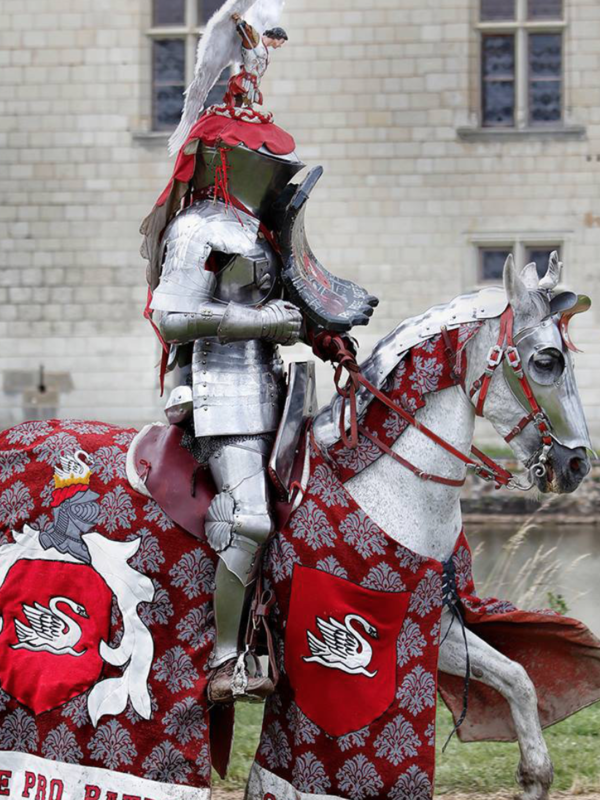 Michaël Sadde is an army veteran turned medieval jouster. He was a non-commissioned military officer in the French Army until he was injured while on duty. Then, he went on to work at the French military horse-riding academy in Paris and retired after 17 years of service. 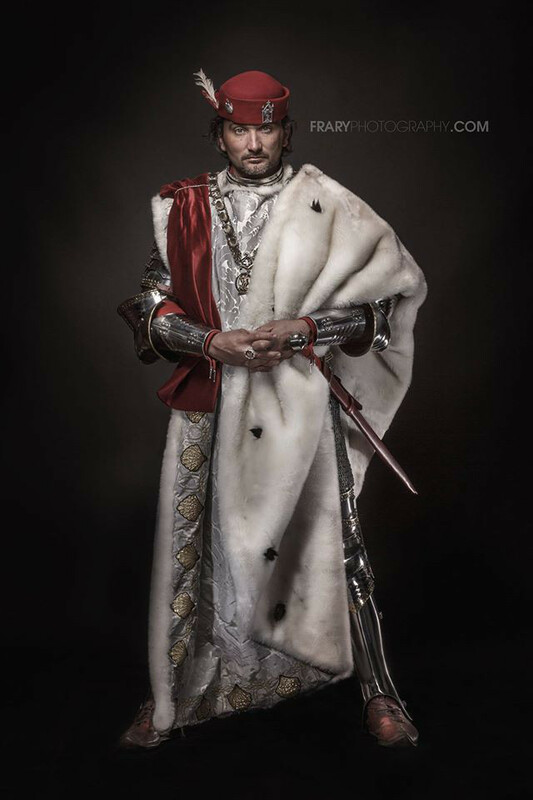 Michaël’s jousting career began in 2010 and in that same year he created ‘Les Ecuyeres de l’Histoire’, a group of 30 re-enactors and riders who portray various eras. 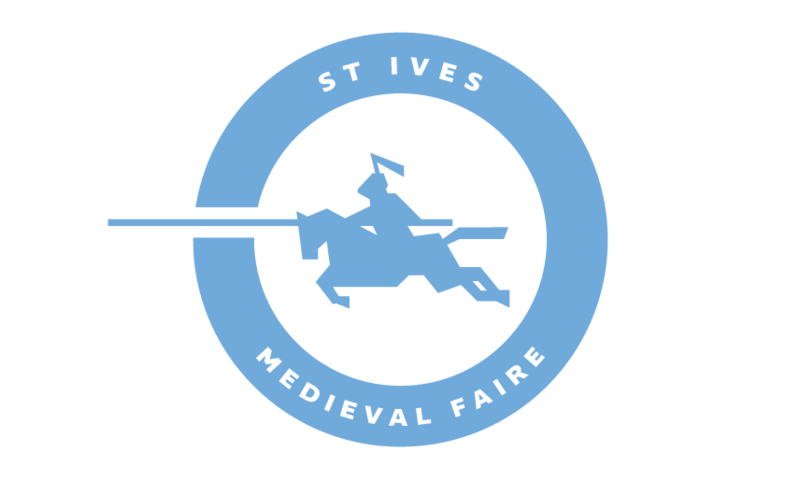 In 2013, Michaël opened a jousting academy where he trains prospective knights in military riding, fencing and mounted combat. Michaël is incredibly passionate about history and horses. His life is now dedicated to historical re-enactments and he is currently writing a thesis about historical riding during the 15th and 16th centuries.